Make your photographs look amazing! Unlock the power of your editing software, and learn the art of editing your digital photographs in this hands-on course. Learn how to improve lighting and contrast, crop and straighten, adjust tone and tint, and much more! 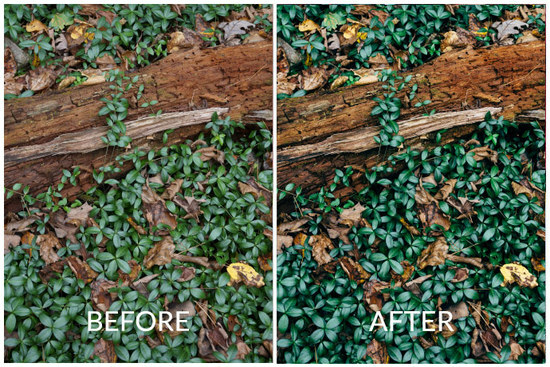 Improve your photos by learning basic photo editing skills that you can use on any device, like your computer or phone. No software purchase necessary, you will learn basic photo editing on a free online software program. 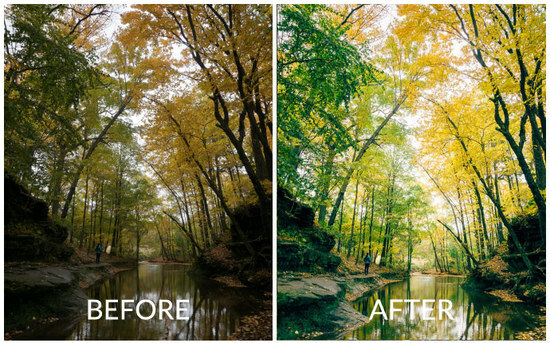 Basic light & color adjustments can make a huge improvement!